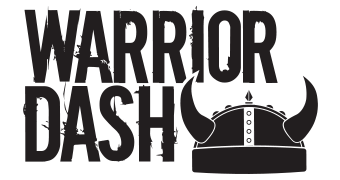 In need of a hotel near your Warrior Dash? Please check out Hotels for Hope! $2 of each night booked goes towards the St. Jude Red Frog Events Proton Therapy Center.